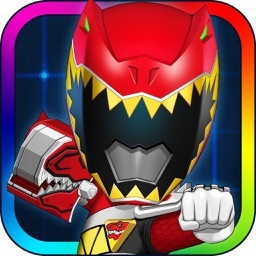 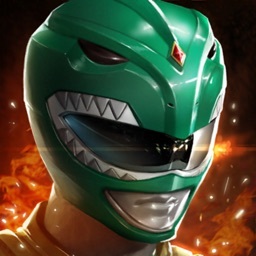 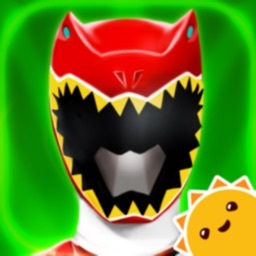 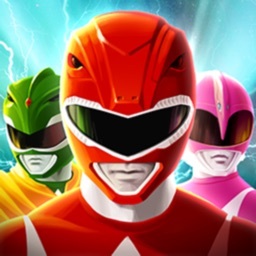 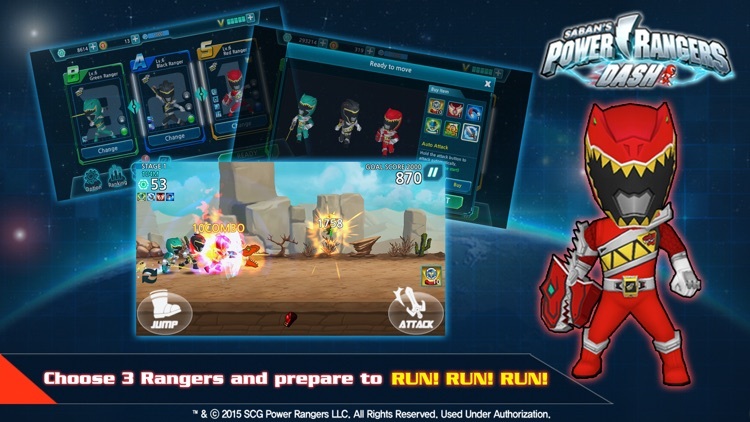 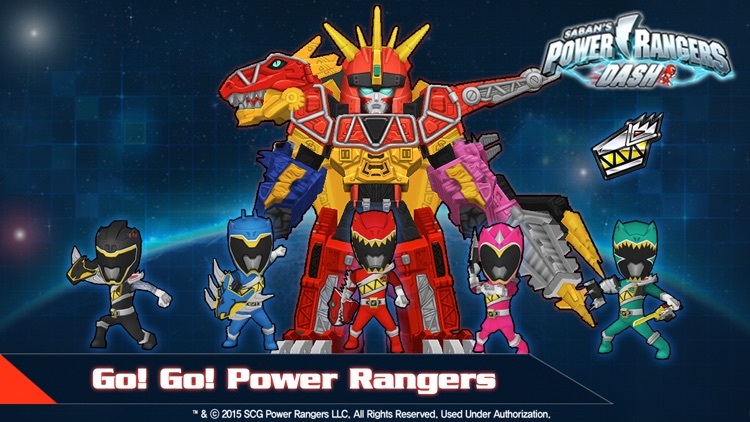 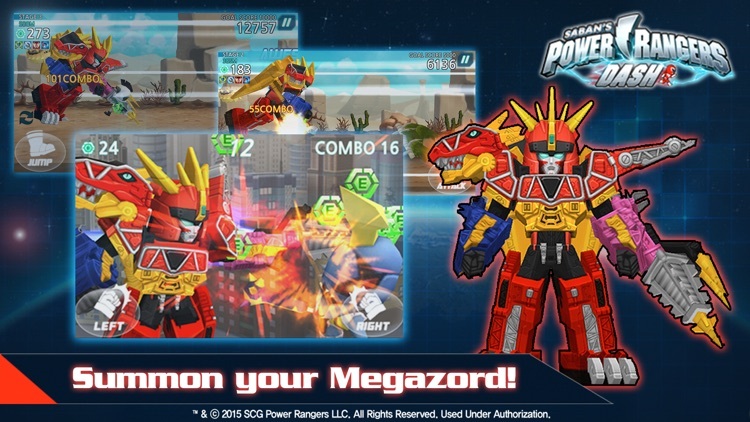 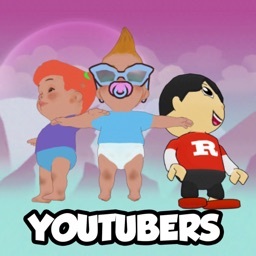 Choose 3 rangers to protect to the earth, and do battle with evil through various levels and bonus stages! New bonus levels open daily! 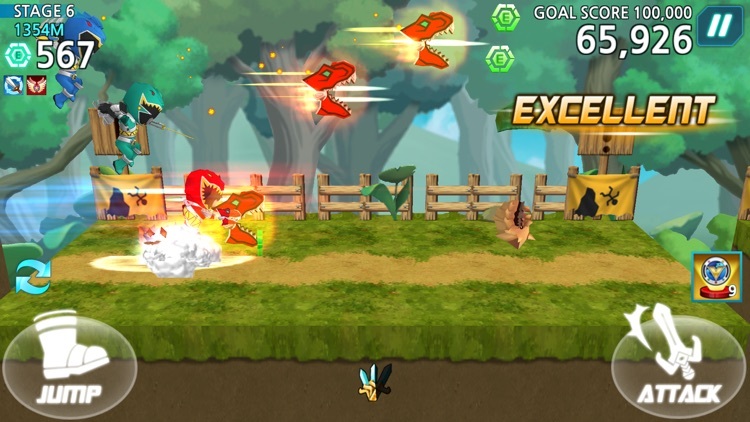 Background audio track adds excitement to the gameplay!